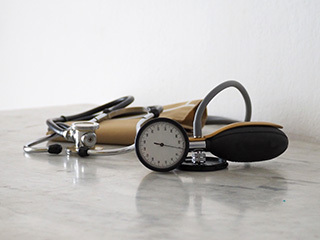 Fluctuations in blood pressure can up your risk of developing serious health conditions such as stroke and kidney diseases. Don’t remember when did you get your blood pressure checked last? Well, one must check their blood pressure at least every 2 years starting at age 18. 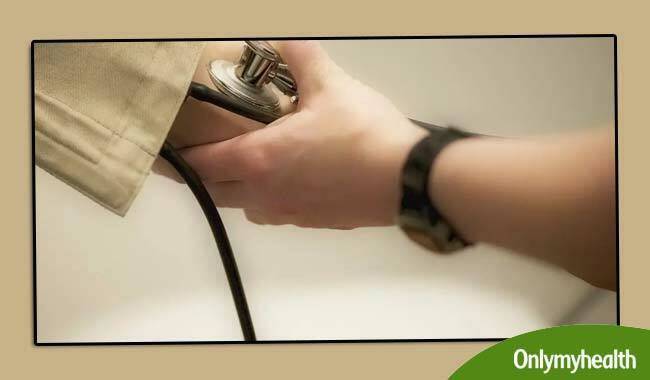 It’s extremely important to check your blood pressure often when you are 40 or above. Blood pressure is the force of blood in the arteries. 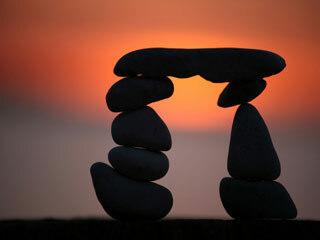 It is measured in millimetres of mercury (mmHg). The first is the pressure when the heart beats (known as systolic pressure); the second when the heart rests (known as diastolic pressure). Normal blood pressure ranges between 90/60 and 140/90. 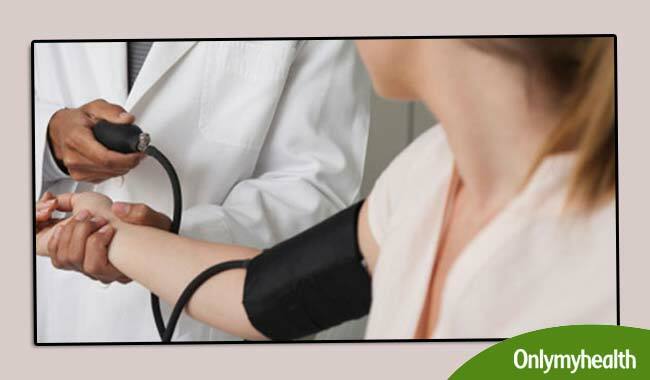 Low blood pressure – You have low blood pressure when the reading is lower than (90/60). 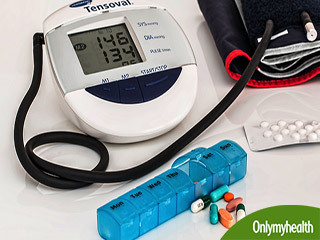 The condition of blood pressure being too low is known as hypotension. In this condition, the amount of blood reaching your brain and other organs may be restricted. Sometimes, it may make you light-headed and dizzy. High blood pressure – On the other hand, you have high blood pressure when the second reading is above 140/90, also known as hypertension. More serious than low blood pressure, high blood pressure may not occur to you with any obvious symptoms, but is often called the silent killer. 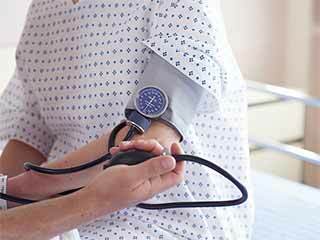 You may never know if you have high blood pressure until you get it checked. 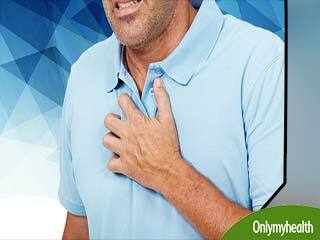 High blood pressure strains your heart and arteries, elevating your risk of a heart attack or stroke. It may lead to kidney disease and dementia. Certain lifestyle changes can improve blood pressure levels and also help keep them in the normal range. 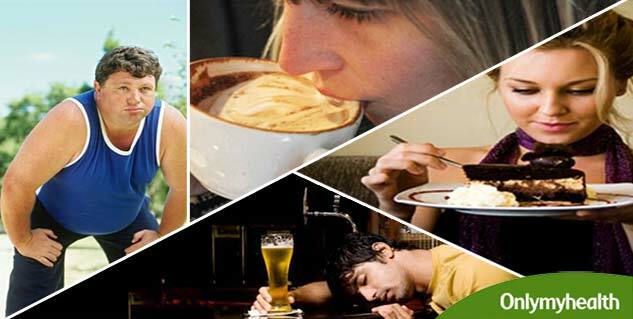 These lifestyle modifications are- losing weight if you are overweight, regular physical activity, a healthy diet, moderate alcohol consumption, kicking the smoking habit, and decreasing salt and caffeine intake. 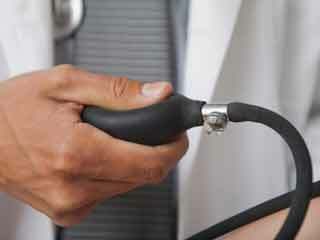 What causes swings in blood pressure levels? There is no one single cause, but a number of factors that may contribute to the chances of your developing high or low blood pressure. Sedentary lifestyle, being overweight, family history of blood pressure conditions, unhealthy diet (more salt intake and deficient in fruits/vegetables), heavy caffeine and alcohol intake ups the risk of blood pressure conditions. You should consider having your blood pressure checked regularly if you fall into any of these categories. Home monitoring is one way you can keep a tab on your blood pressure. You can figure out potential health complications and report the same to your doctor from time-to-time. Nowadays, markets are flooded with self-test blood pressure devices. These devices are accurate and easy-to-use. They cut down on the number of visits you need to make to your doctor or clinic and you gain a stronger sense of responsibility towards your health. Learn and understand the risks related to blood pressure; stay aware of your health status and make sure you incorporate healthy habits to lower the risk of succumbing to blood pressure conditions.